The desire for a botanical museum in Hamburg that would be significantly integrated into the Botanical Garden, reminiscent of the Kew Gardens in London, goes back to Prof. Johann Georg Christian Lehmann, the founder of the Hamburg Botanical Garden. The wish, first expressed in 1856, became reality for a short 5 years (1907–1912), when the museum and garden were jointly located and run at „Bei den Kirchhöfen" (today: „Marseiller Straße"). 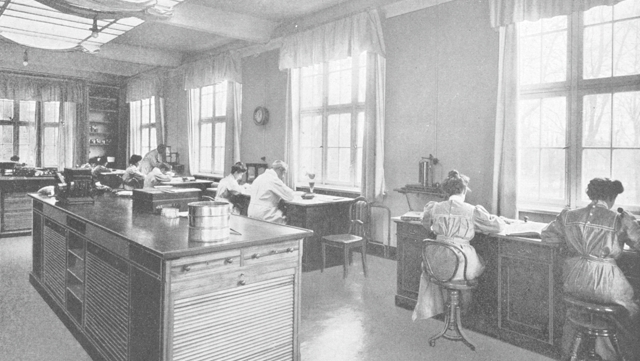 In 1912, the city reorganized the administration of its botanical institutes. The Botanical Museum was assigned to the University’s Institute for Applied Botany, the Botanical Garden to the Institute for General Botany. When the Botanical Garden moved to Klein Flottbek in 1979, the two were once again at separate locations. With the construction of the Loki Schmidt Haus in 2005–06, they were finally reunited. 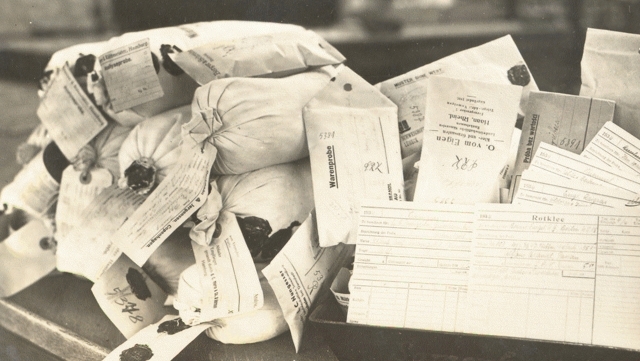 The Botanical Museum was established in 1883 . . .
Plants as primary products and as raw materials for processing have always been . . .
A blue cube with a ceramic tile exterior . . .
We welcome groups all year round. Contact us to arrange your group visit. 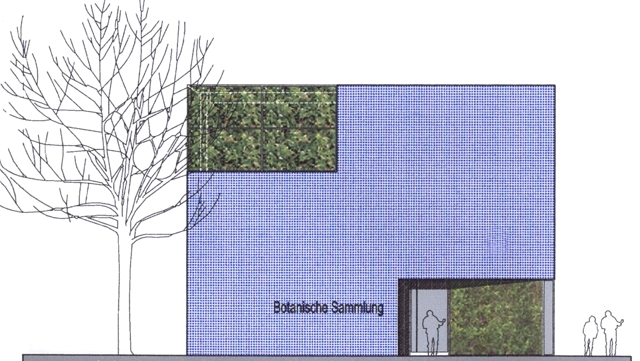 Visitors to Loki Schmidt Haus should enter through the main entrance of the Botanic Garden Hamburg.